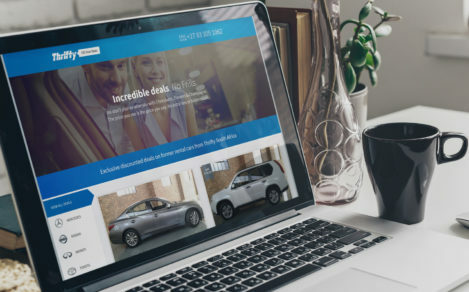 Website worked on with Klarity Agency – I was honoured to help contribute to this project alongside legendary graphic/web designer, Andrew James Neale, whom was my team manager at Klarity (We call him ‘Andy’). 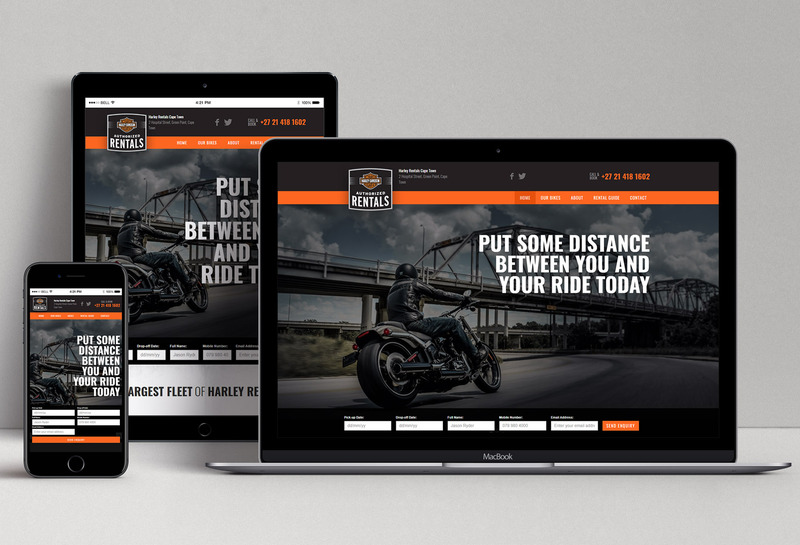 This was done for Harley Davidson’s rental department in Cape Town, South Africa – allowing clients to easily browse and rent bikes from any device. 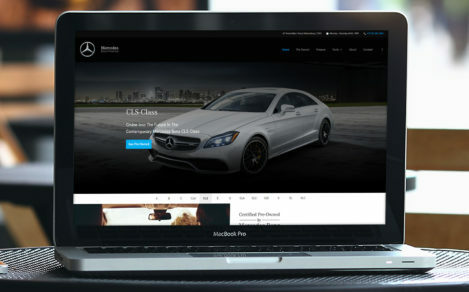 My roles included designing layout suggestions, perfecting the graphics, copywriting and minor development work on WebFlow.